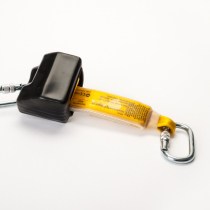 Accredited to EN360, the2.0m Miller Turbolite Fall Arrest Block is compact, lightweight and easy to use. 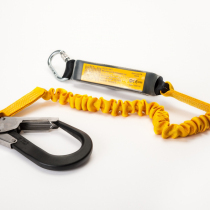 Made from High Impact housing and abrasion resistant webbing for long service life. 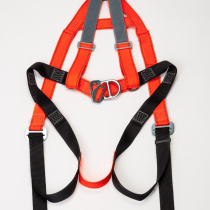 Ideal for use with our own RGH2 Harness. 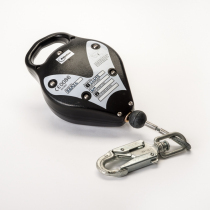 The carrying handle is part of the cast alloy housing and can be connected to the anchorage point using Achorage Slings or a Scaffolding Karabiner. Having an instant lock off on fall for operative safety and security whilst remaining smooth when the operative is working.